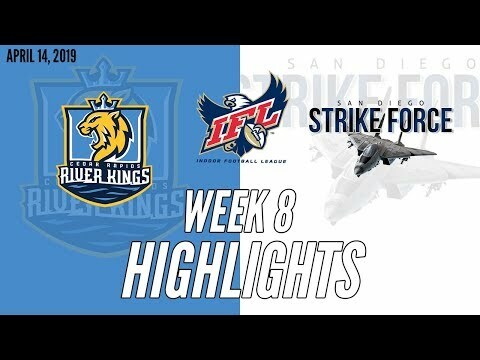 TUCSON, Arizona – By the numbers the rematch between the Tucson Sugar Skulls and the Arizona Rattlers was anticipated to be an offensive shootout as the matchup pitted the IFL’s top two teams in points, passing yards, rushing yards, and total yards. 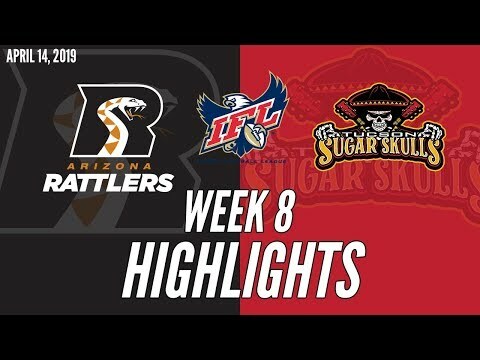 In the end, it was the Rattlers defense and special teams that had the final word with second-half touchdowns on a blocked field and an interception return in a 55-41 victory over the Sugar Skulls before a crowd of 4,138 at Tucson Arena. 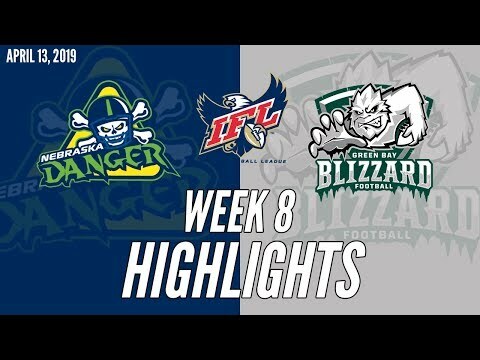 The game started with both teams scoring touchdowns on their first possessions and the game appeared to be on its way to becoming a high-scoring affair. Quarterback Jake Medlock, who started the second game of the season, caught fire early on the way to having a hand in six touchdowns, three passing and three rushing. He threw for 168 yards and rushed for another 41. 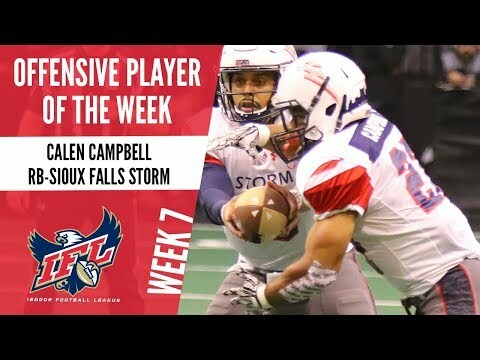 The Sugar Skulls will try to snap a two-game losing streak when they travel to face the Quad CitySteamwheelers, on Saturday, April 20. Kickoff is 5 p.m., Tucson time. 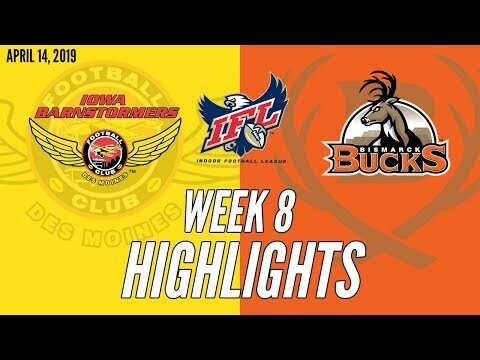 The game will be streamed live on the IFL YouTube.